Today starts the second phase of the 6-day Online Extravaganza! Today and tomorrow selected Stamp sets and Kits from the Annual Catalog will be on sale at 10% off! Just to bring that into perspective – that’s like FREE SHIPPING, y’all! 🙂 And – when you combine that with my Double Peppermint rewards for orders over $50 – then it starts to sound like an even better deal! Check out all the deets below! Stampin’ Up! Online Extravaganza Day 1 Starts Now – and an Ordering Special! Good day-after-Thanksgiving y’all! Hope everyone enjoyed their day – and that your turkeys and hams and sweet potato casseroles came out perfectly! Our first-ever-smoked turkey was pretty good – it only took about 3 hours to cook instead of the 5 we found online. So…had to sort of scramble to keep it warm and not let it dry out! But – we did it and it was quite good. I even made gravy – with a little bit of smoke from the drippings! Yumm-o! Today is a big day – it’s the start of our Online Extravaganza!! Stampin’ Up! 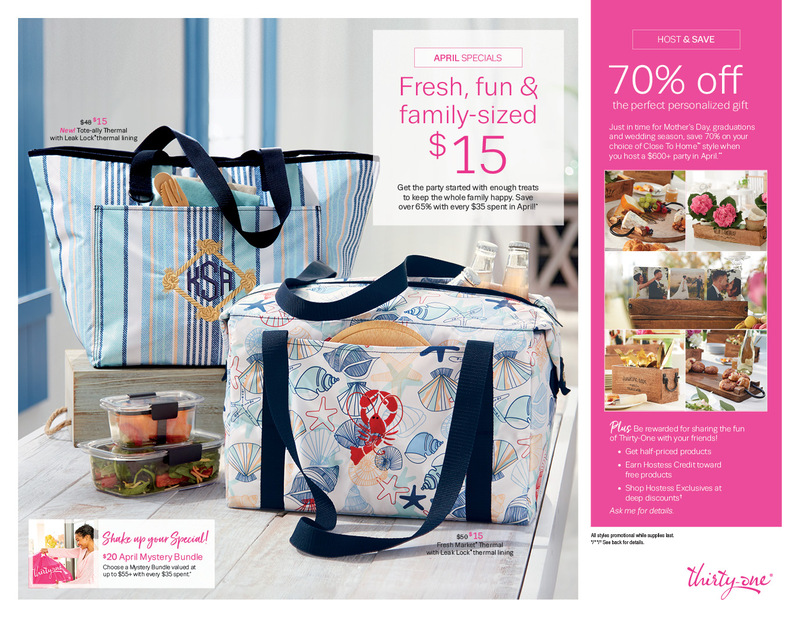 Paper Pumpkin Peek, Online Extravaganza and…an Ordering Special! Good day-before-Thanksgiving, y’all! AKA Happy HAAWWWMP Day!! Although for a lot of us it’s sort of the last day of the “week”! Whatever it is to YOU – hope you’re having a good one! …which starts on Black Friday (that’s the “real” Friday of this week, 23 Nov! ).